Miracle With Paws!! – A Canvas To Describe Feelings.. Previous Holi, the festival of colors! 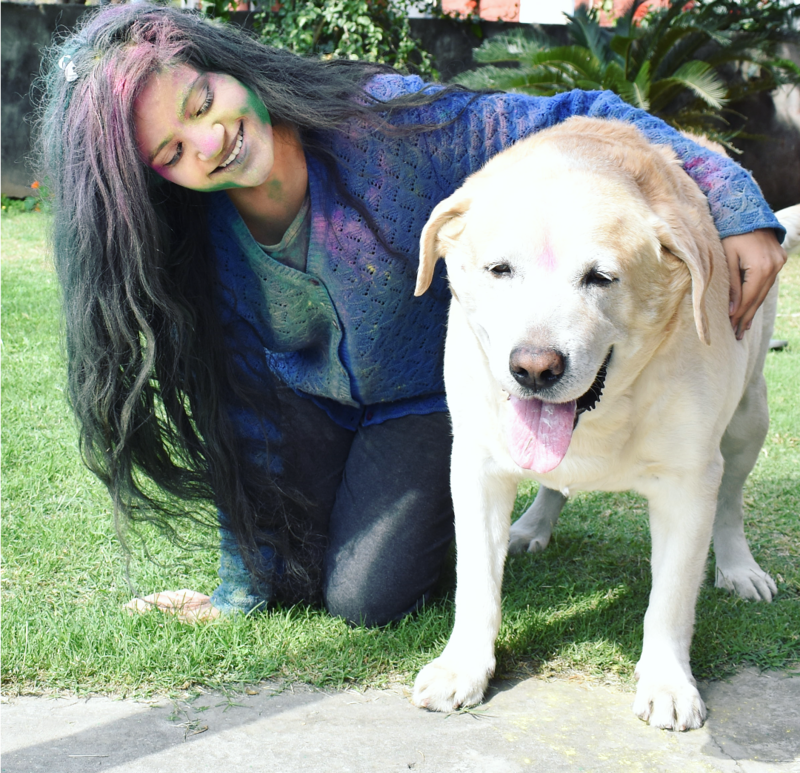 A LOVELY POEM ABOUT KEEPING FERRY PUPS AWAY FROM HOLI COLORS. AWESOME POETRY. OD BLESS YOU AND ME.